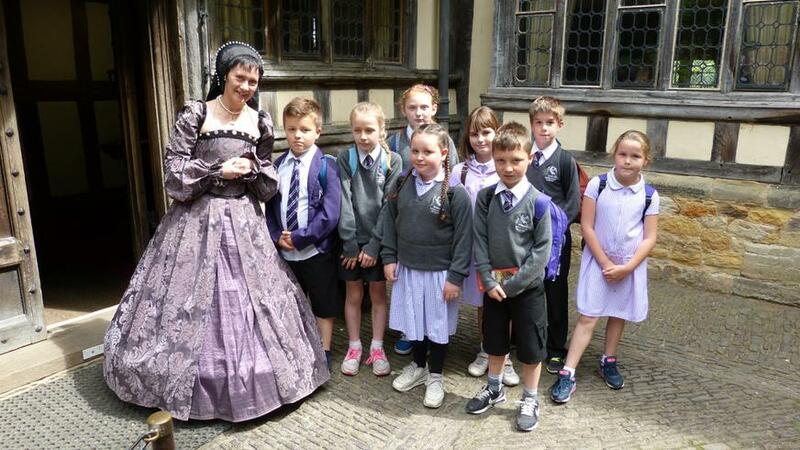 Educational trips are an essential part of school life. They enhance the curriculum and further understanding, provide opportunities to develop skills and are also great to build independence and team building. Trips are planned throughout the year at Temple Grove. 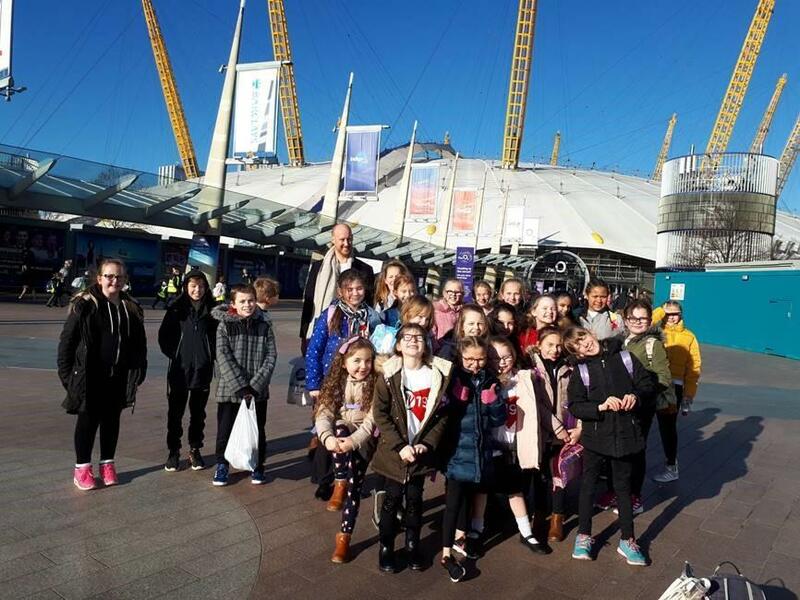 The fantastic TGA choir had a night to remember at the Young Voices Concert at the O2 Arena, London. They got to sing with none other than Tony Hadley and dance with the Urban Strides street dance crew. The children sang their hearts out and enjoyed every minute. Thank you so much to the parents who came to watch the show and for making the TGA banner. Everyone was so impressed at the high level of performance from the choir. This is now the third year TGA have participated in the YV Concert and definitely plan to go again next year! Twenty-four Year 5 pupils took part in the Tunbridge Wells Singing Festival at The Assembly Halls. The children sang a medley of songs from Musicals altogether with 6 other local schools. They also performed ‘Million Dreams’ from The Greatest Showman on their own. The children did TGA proud and sang with great passion and enthusiasm.